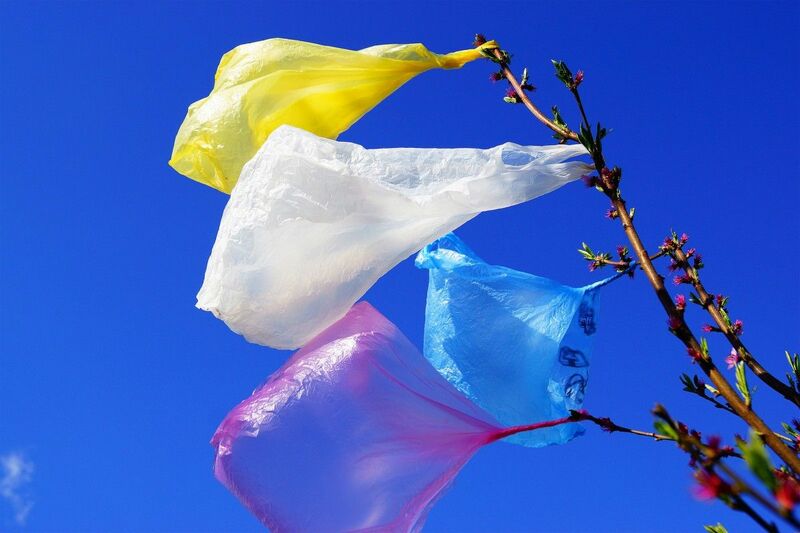 A large scale experiment in plastic bag recycling is underway in Kyiv, TSN news service reported. Over the two weeks of the campaign, more than 20 tonnes of bags has been collected, as the people bringing them in get UAH 1.5 per kg, according to TSN. "The main thing is that the packages are clean from the inside, with no garbage residue left," said Viktor, who is a waste collector, taking in plastic bottles, waste paper, cardboard, and now cellophane in his trailer. Although his clients lament the low cost, the flow of incoming plastic bags is growing daily. "Some are already bringing 5-6 kilos, while at first it was only half a kilo, so the process is ongoing," the waste collector says, encouraged. Read alsoControversy of Kyiv muralsNot everyone in Kyiv is aware of the possibility to get cash for bringing plastic bags for recycling. However, a processing plant receives about a tonne of material each day. The bags are first sort by color, and then they are put into machines that pulverize the matter and make semi-finished products that are ready to be transformed into a new product – ranging from plumbing pipes, basins and shovels, to the similar bags. The company exhibits products that can be produced from recycling plastic bags, trying to convince the authorities to allow setting up more waste collection kiosks across the city. After all, this initiative helps save the Ukrainian capital’s environment.